The antiques world requires specialist knowledge and care to handle delicate pieces. City Underwriters Limited (CUL), an appointed representative of Policyfast, understand and respect the antiques industry. They have a policy tailored to the needs and many facets of the antiques and fine art trade, enabling the protection of potentially priceless goods for the people who handle them. 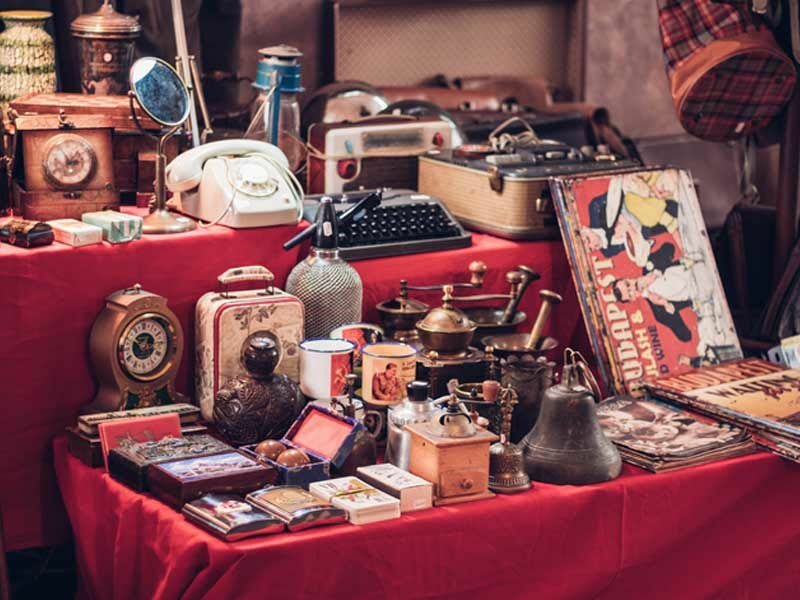 Even though antiques is a broad industry with many niches and intricacies, the antiques product available through CUL is able to provide cover for antique dealers, art galleries, auctioneers and restorers. Antiques cover does not only protect stock, but also provides additional benefits that your client may not expect on their policy. Providing them with detailed cover that will not only protect the persons involved, but also establishments, properties and the associated products cared for by the business. By having different covers that your client's antiques business requires under one policy, it provides your client with an easy to manage policy with one singular renewal date. If you'd like to find out more about what these benefits and additional covers could do for your client's business, then we're more than happy to give our advice. You can call City Underwriters on 08003 081 044 or you can email on antiques@policyfast.co.uk.